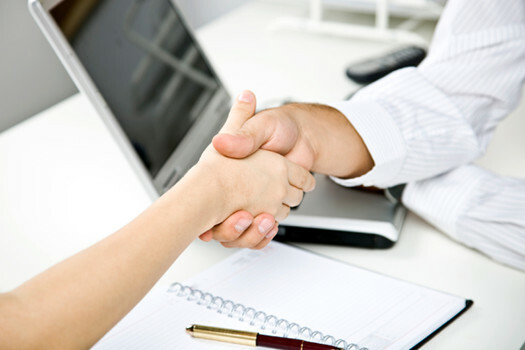 Wondering about what meeting with us would be like? Karen Savaglia lets you know what happens when you book that first appointment. Don Savaglia shares a personal story about what motivated him to become an advisor over 20 years ago. Don Savaglia shares the story of his grandfather’s immigration to America and how, two generations later, he was able to reconnect with his ancestral home. Managing a family is a full time job. But often, you already have full time jobs, so planning ahead gets left behind as you are pressed for time. 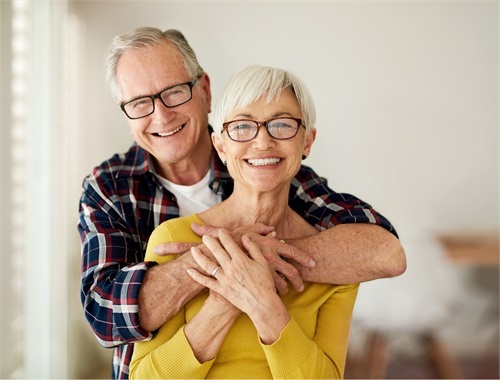 As you begin to contemplate retirement there are a myriad of factors to consider. 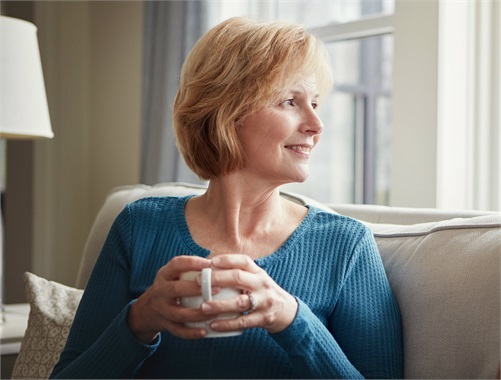 For widows and divorcees, managing your finances can often be a new experience. 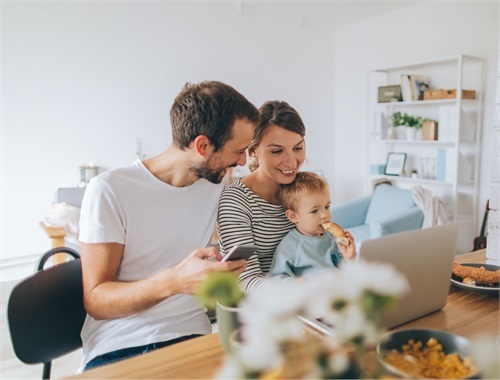 As a small business owner, taking care of your business is your #1 priority however, many neglect to plan for their own retirement or pay sufficient attention to their own benefits. Your dreams are unique. 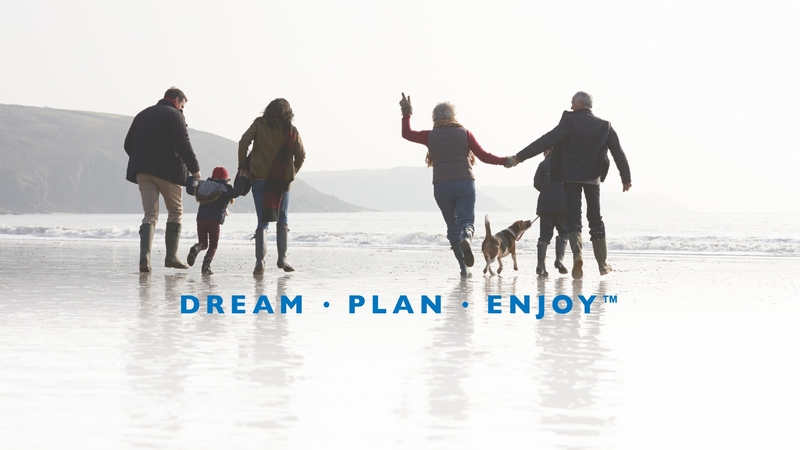 Together we build plans around those dreams to navigate your financial journey. We invite you to view these videos to get a sense of who we are. Explore our library of blog content, Savaglia podcasts, videos, and pictures from client and community events. Go ahead. Enjoy. Catch up on prior broadcasts of the Savaglia Financial radio shows. Enjoy our videos to give you a better understanding of who we are, our history and why we love what we do. Check out our photos from recent client and community events. Who knows? You may find yourself in our gallery of friends and family. "The nicest thing about teamwork is that you always have others on your side.